We offer Wholesale Kitchen Cabinets to the public! Our wholesale kitchen cabinet showroom in San Diego is open to the public. 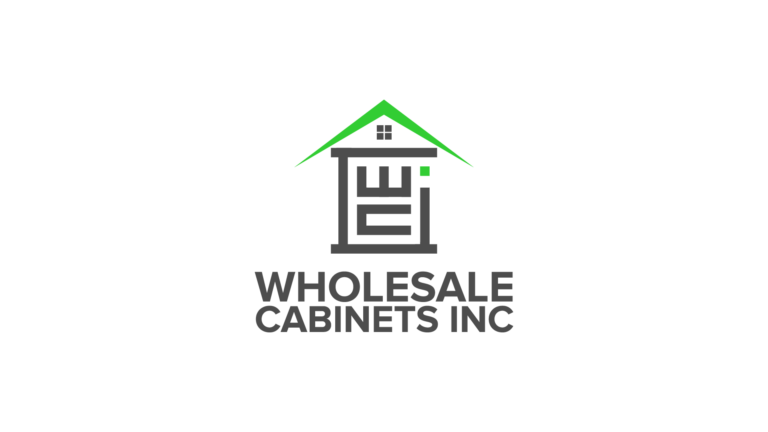 At Wholesale Cabinets you will find the largest in stock cabinet selection in San Diego. We Are Your Source For Great And Affordable Kitchen Cabinets In San Diego! Wholesale Kitchen Cabinets San Diego, offers great custom cabinets at wholesale prices. We specialize in great and affordable kitchen cabinets in San Diego. If you are planning a kitchen remodel in San Diego or surrounding areas, or are working on a kitchen remodel for a client, we are your one stop kitchen cabinet shop to make this kitchen remodel a success. We are providing San Diego and the surrounding areas with quality custom kitchen cabinets at affordable prices. Our large kitchen cabinet showroom in San Diego features cabinetry in an array of colors and styles. We offer over 100 different quality kitchen cabinets for you to chose from. We carry RTA, semi custom and fully custom cabinets. At Wholesale Cabinet Inc. we offer quality kitchen cabinets, at a wholesale price in San Diego. Why go anywhere else for kitchen and bathroom cabinets? Cut the middleman and come visit our kitchen cabinet showroom in San Diego directly. We save our customers over 40% on average when comparing to the big cabinet stores. Remodel your kitchen with our kitchen cabinets. We guarantee that you will be satisfied! Finding kitchen cabinets in San Diego has never been easier. We specialize in bringing you the best discount kitchen cabinets to make your kitchen a focal point of the home. Kitchen remodeling in San Diego doesn’t have to be a hassle. Our in-store personnell will help you find the right kitchen cabinets in San Diego and design to make your kitchen aesthetically pleasing as well as practical. Our wholesale kitchen cabinets include the widest and deepest selection in the industry. Come and visit our kitchen cabinet showroom in San Diego. Wholesale Kitchen Cabinet Inc. is dedicated to giving you affordable kitchen cabinets in an array of color and style. Whether you’re looking for a single cabinet replacement or a complete renovation, we have you covered.